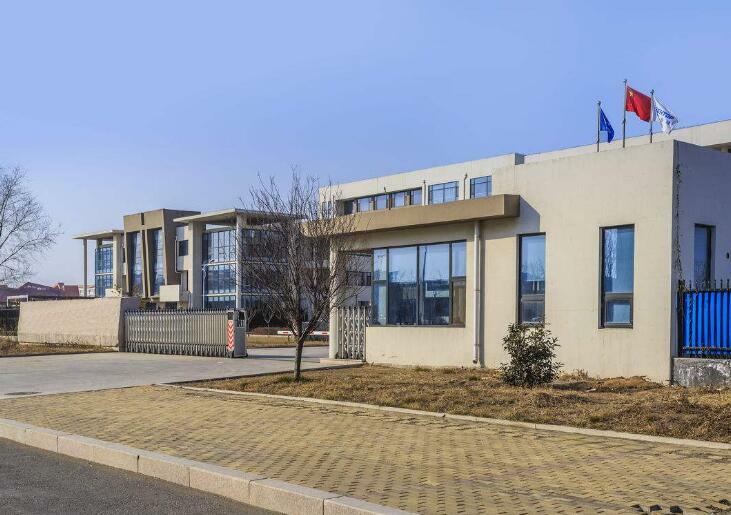 HENKEL Industrial Products Co., Ltd.​ was established in 2002.
hardware and brass alloy extrusion profiles with many different shapes. hardware, machinery, automobile, sanitary ware, bolts, pens and electronic components. Company Name: HENKEL Industrial Products Co., Ltd.